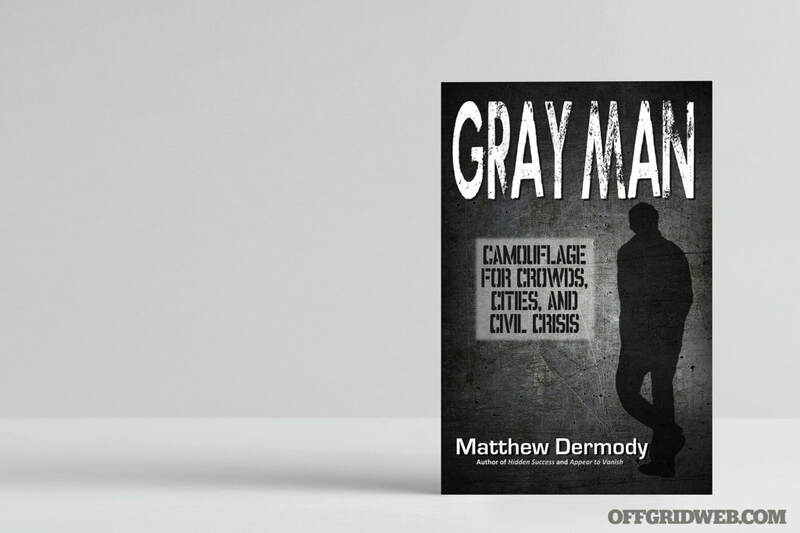 READ THE REVIEW OF GRAY MAN IN THE DECEMBER ISSUE OF RECOIL/OFFGRID MAGAZINE! At Hidden Success Tactical, we offer three-dimensional camouflage training and instructional/educational products to enhance your camouflage and concealment efforts. We offer limited on-site training seminars and consulting for both civilians and law enforcement agencies in the United States and our allies. Need help with a suit design or material selection? We can help with no cost/low cost consultation. Go to our Contact page for inquiries. Remember, the best ghillie suit and camouflage is the one your quarry never sees! With 25 plus years of camouflage experience, we KNOW camouflage. We offer the expert advice to make YOUR ghillie suit the best concealment system you have ever used for hunting, paintball, wildlife photography, military/law enforcement sniping or surveillance. I spent a lot of time comparing, studying and shopping for camouflage patterns, but none of them BEAT the superiority of the three-dimensional ghillie suit. The true purpose of camouflage is not to look like trees, bushes and grass, but to look like nothing at all. Our goal is to help you do that, whether through classes, online video instruction/tutorials, or with the occasional materials and product support. We are not in competition with other sites offering ghillie supplies and products. We pride ourselves on personalized help and advice for all your ghillie suit and camouflage/concealment endeavors. IMPORTANT NOTE: My family and I have recently relocated to Perth, Western Australia for the next four years. I will still be maintaining this website, writing, and offering courses (as scheduling permits). I am available via email and international phone calls can be made free of charge through Facebook Messenger, provided we are friends on Facebook. PRODUCT DISCLAIMER: Any ghillie suit products we periodically sell DO NOT have any fire retardant added to them. Your protection and your safety are important, BUT THEY ARE YOUR RESPONSIBILITY. Failure to take proper safety precautions while using ghillie-style concealment, can put you at serious risk of burns if your suit were to come in contact with open flames or ignite. Be smart and be safe!